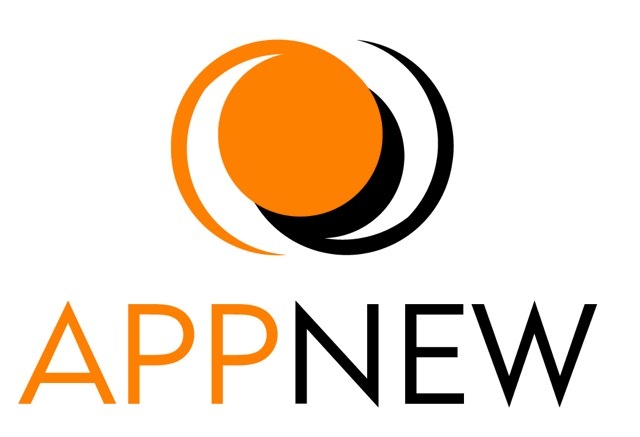 Appnew provides efficient solutions for the mining industry. Using data management, developing software, and offering geological consulting, we strive to always meet the goals of our clients. Cristián Álvarez is a Civil Engineer with a Master Business Administration (MBA) and 12 years experience in project management within the mining industry. Cristián specialises in drilling, blasting, geomechanics and geology.